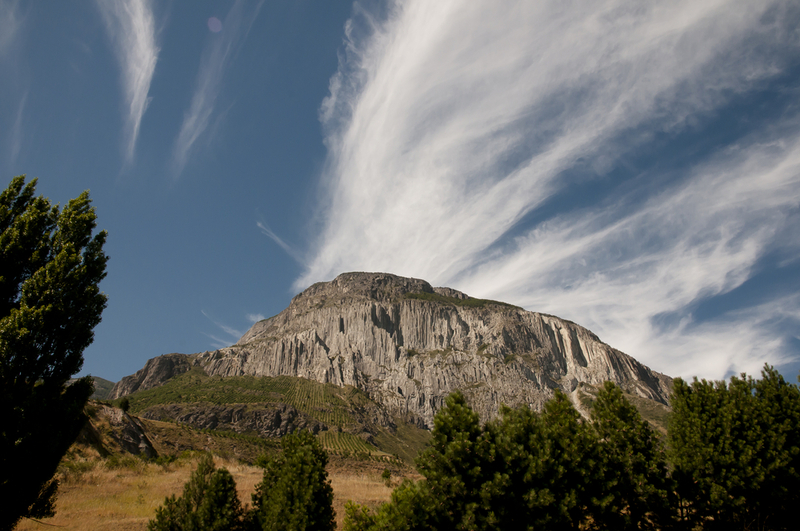 This reserve covers 2,676 hectares and lies 5 km north of Coihaique. There is a 9 km circuit which you can drive round, and several footpaths which lead to a series of lakes, among which is the Laguna Verde, surrounded by native forest. Within the reserve there are picnic areas at Laguna Verde and a camp-site available at Casa Bruja. The climate of the reserve is relatively dry and hot in summer with an average temperature of 15°C. Rain and snow are very frequent in winter. The reserve is reached by the road from Coihaique to Puerto Aisén, about 5 km from Coihaique. The road is paved as far as the turning for the reserve. This turning and the roads inside the reserve are open during summer for normal vehicles, but four-wheel drive vehicles can use them all year round.